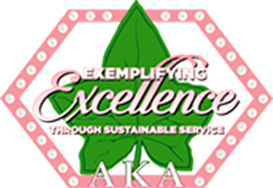 Welcome and thank you for visiting the website of Alpha Kappa Alpha Sorority, Incorporated, Rho Upsilon Omega Chapter. I greet you on behalf of the dynamic and dedicated members of this great chapter. The rich legacy of Rho Upsilon Omega Chapter begins in 1989, with its chartering on May 6. Under the leadership of our International President, Dr. Glenda Glover, and the sorority’s international platform of Exemplifying Excellence Through Sustainable Service, we work tirelessly to promote Historically Black Colleges & Universities (HBCUs), Women's Healthcare and Wellness, Economic Legacies, The Arts, and Global Impact, all the while influencing the lives of those in our communities by working collaboratively to maximize our outreach globally. Rho Upsilon Omega remains committed to effective chapter operations through chapter management and maintaining an exciting, active, and sisterly chapter. Please explore our website to learn more about Rho Upsilon Omega Chapter – our programs and the service we extend to our communities. 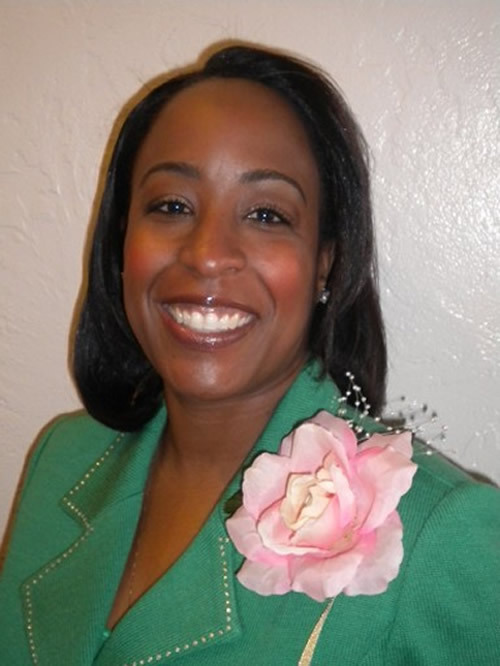 We hope you find the information featured on the website useful, as you seek to learn more about Alpha Kappa Alpha Sorority, Incorporated. Peruse our image gallery of members and events over the years.